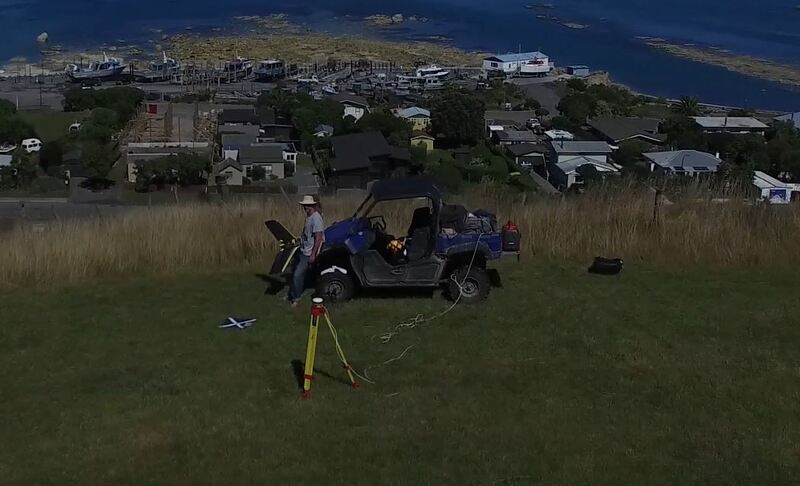 Unmanned Aerial Systems (UAS) technology is revolutionizing the aerial survey industry. Sensors, which until recently could only be carried by manned aircraft, are now a fraction of their initial size. As a result, T4D is able to collect high accuracy, survey grade image data at a fraction of the cost. T4D has access to a suite of sensors which can collect virtually any type of image data. Our scientific background puts us in the best position to analyze and interpret it to the highest standards. 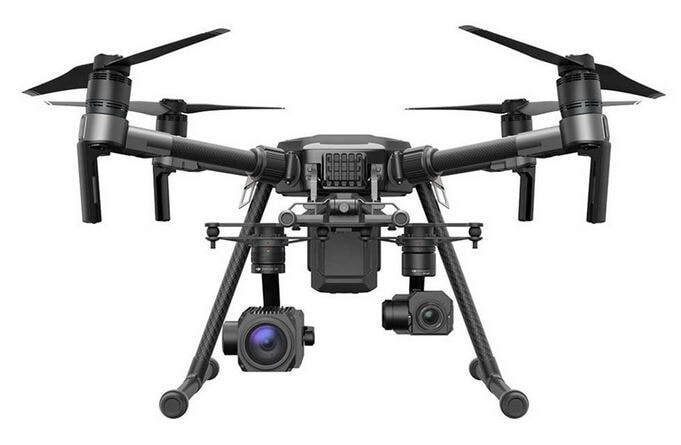 T4D uses industry-leading inertial positioning systems specifically designed for airborne applications. For certain data types we can achieve absolute XYZ accuracy levels of less than 2 cm. Advanced data processing and visualization is key to properly interpret the geological, physical/chemical and biological processes underlying the data. T4D uses specialized software to extract all relevant information and tailor it to the in-house GIS capabilities of each individual client.